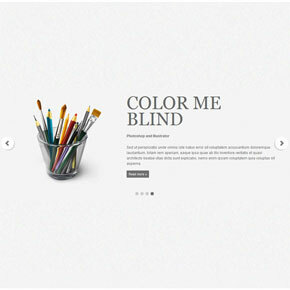 Simple jQuery slider with fade and slide effect. SEO friendly. Each slide consist of title, description and image. Images fade in/out, titles and descriptions slides.